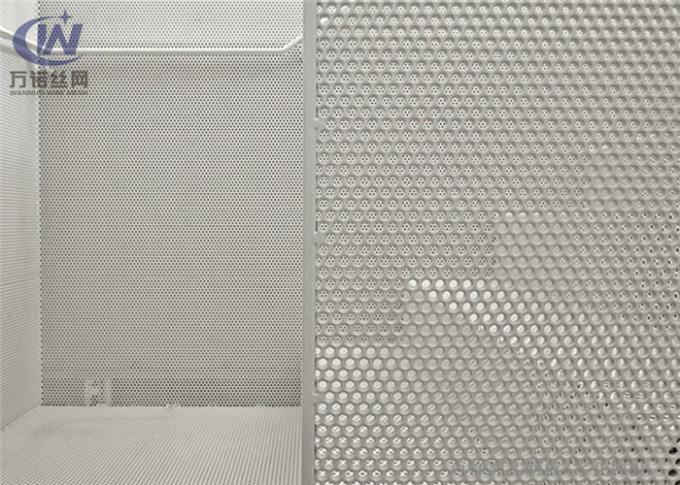 Perforated Metal is broadly used in Industrial and Architectural applications such as; oil filters,grain sifters, sound isolation and ventilation. The round hole perforation is the most popular type of perforated pattern. 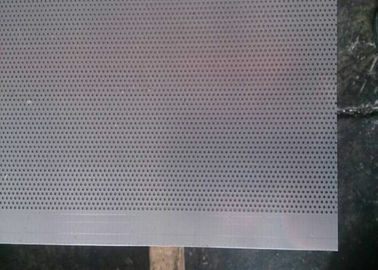 We can cut to size to your specific requirements.Perforated metal is descibed by the hole size and the pitch. The pitch is the distance from the centre of one hole to the centre of the adjacent holes. All our perforated sheets are on a triangular pitch. Perforated sheets are very useful for guarding and ballustrading where a strong smooth finish is required with a small apeture.